LOCATION, LOCATION, LOCATION. 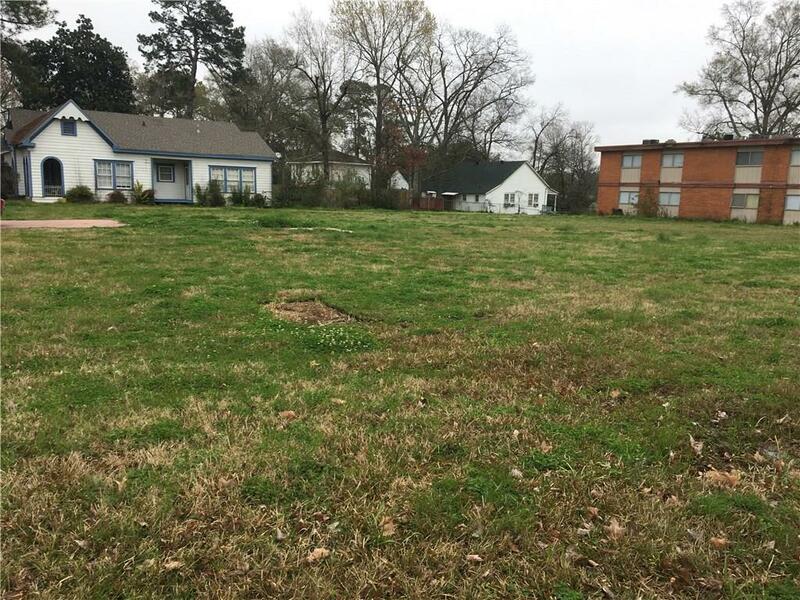 Prime potential for a business located on University Parkway across the street from Northwestern State University and Louisiana School for Math and Sciences. Ready to build or develop your new business. 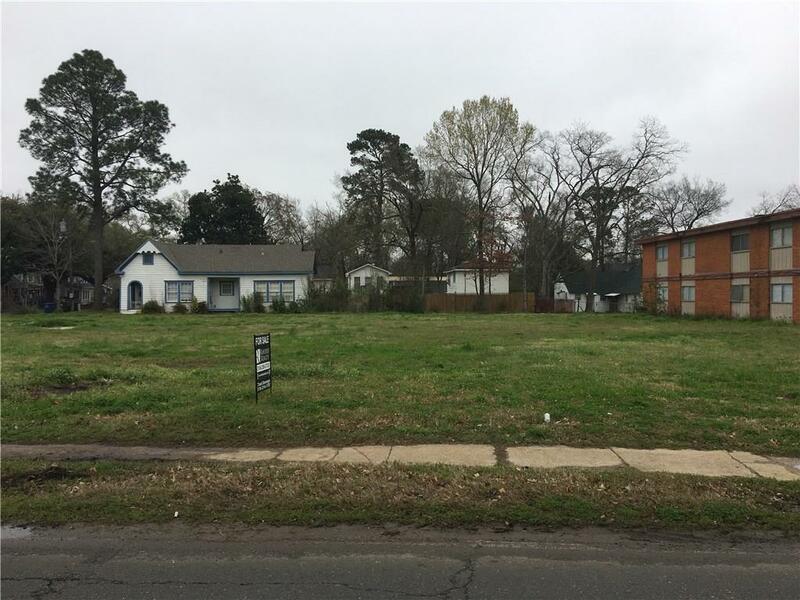 Listing provided courtesy of Chad Deranger of Rhodes Realty, Llc.